Probably one of the most beautiful of liveries (is) worn by Gresley N2 No.1744 since its last major overhaul in 2009 and this year will be performing at the Great Central Railway until 17th February. 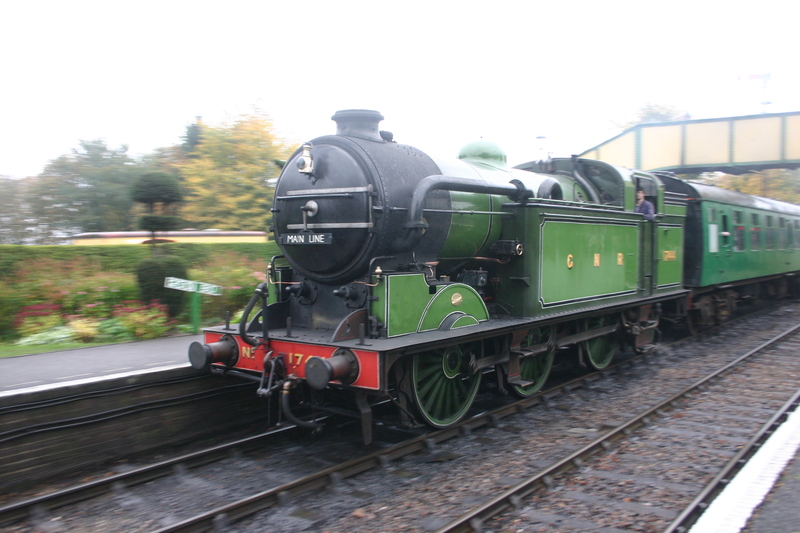 Needless to say, it will be well worth catching this delightful 0-6-2T! 06/02/2015 in News - Preserved Railway.